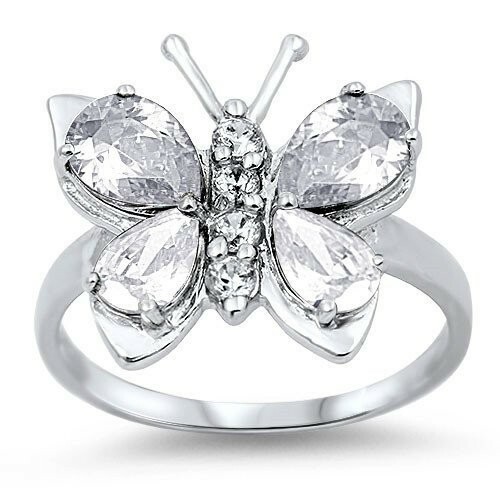 Cute Sterling Silver butterfly cubic zirconia ring which features pear and round cut cubic zirconia stones which make up the wings and body of the butterfly. 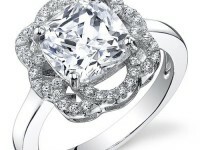 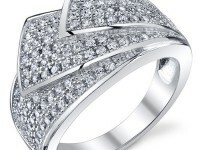 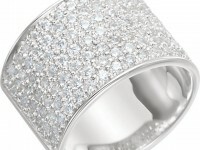 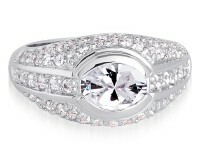 This ring is perfect for any occasion. 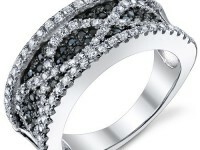 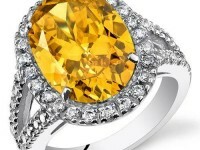 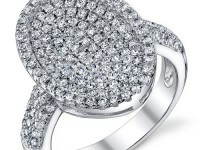 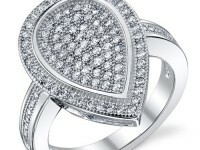 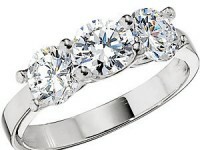 You are sure to love the high quality and craftsmanship of this beautiful piece of jewelry. 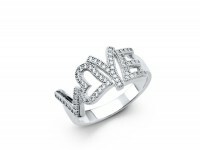 Ring is available in whole sizes 5 thru 10.